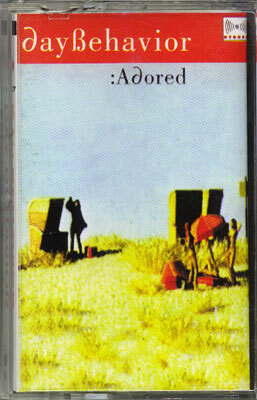 Compact Cassette, released in Indonesia. Recorded and mixed at Tonteknik Umea, engineered by Pelle Henriksson. Except track 3, 6 & 11 recorded at KMH Studios Stockholm engineered by Peo Stromberg & track 2 recorded at Dreammachine studio engineered by PJ Widestrand. Strings on 1, 4 & 10 Torbjorn Nasbom & Christina Ehrling, engineered by Eskil Lovstrom. All songs written by C. Hammar/T. Arell/P.Crescentini. Lead vocals and lyrics on3 & 9 Katarina Alexopolou. Lead vocals and lyrics on 11 Aaron Phiri. Pictures Ryno Quantz. Artwork Paul Kuhlhorn. Mastered by Pelle Henriksson at Tonteknik.